Breaking the piggy bank: What can historical and archaeological sources tell us about late‑medieval saving behaviour? Using historical and archeological sources, we study saving behaviour in late-medieval Holland. Historical sources show that well before the Reformation – and the alleged emergence of a ‘Protestant ethic’ – many households from middling groups in society reported savings worth at least several months’ wages of a skilled worker. That these findings must be interpreted as an exponent of saving behaviour – as an economic strategy – is confirmed by an analysis of finds of money boxes: 14th and 15th-century cesspits used by middling-group and elite households usually contain pieces of money boxes. We argue this is particularly strong evidence of late-medieval saving strategies, as money boxes must be considered as ‘self-disciplining’ objects: breaking the piggy bank involved expenses and put a penalty on spending. 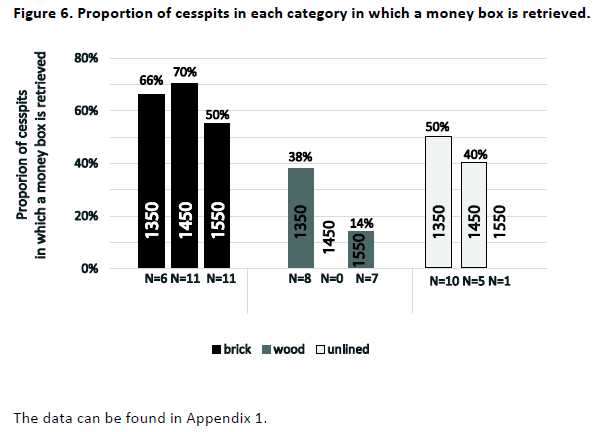 We also show that the use of money boxes declined over time: they are no longer found in early-modern cesspits. We formulate two hypotheses to explain long-term shifts in saving behaviour: 1) late-medieval socioeconomic conditions were more conducive for small-time saving than those of the early-modern period, 2) in the early-modern Dutch Republic small-time saving was substituted by craft guild insurance schemes. Thrift is a central tenet of Max Weber’s Protestant-ethic thesis. That is, characterised by a new asceticism, Protestantism, and specifically Calvinism, encouraged capital accumulation by promoting saving and limiting excessive consumption. However, a recent paper by Jaco Zuijderduijn and Roos van Oosten, and distributed by NEP-HIS on 2015-06-20, challenges this notion. It suggests that a saving ethic was already evident in Holland in the late‑medieval period – well before the Reformation years, and then actually diminished with the coming of Protestantism. Such contradiction with the Weberian thesis is common in the literature, with recent scholarship finding no Protestant effect (Cantoni, forthcoming) or proposing an alternative causal mechanism (Becker and Woessmann, 2009). However, Zuijderduijn and van Oosten’s work adds a fresh perspective by focusing on savings and saving behaviour, and by employing a pre‑versus‑post investigation strategy. Notably, in relation to saving, the literature has generally been more sympathetic to the Weberian thesis, with Delacroix and Nielsen (2001) finding a positive Protestant saving effect, and more recent work by Renneboog and Spaenjers (2012) suggesting that Protestants have a heightened awareness of financial responsibility. Furthermore, the idea of a pre-Protestant ethic, as raised in this paper, has also been advocated in other inquiry. For example, Anderson et al. (2015) suggest that the Catholic Order of Cistercians propagated a Weberian-like cultural change in the appreciation of hard work and thrift before the coming of Protestantism – an analogy which Weber himself noted, and highlight how this had a long‑run effect in development. 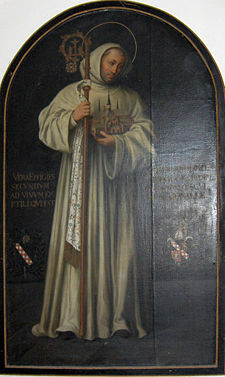 Bernard of Clairvaux, (1090–1153 C.E.) belonged to the Cistercian Order of Benedictine monks. 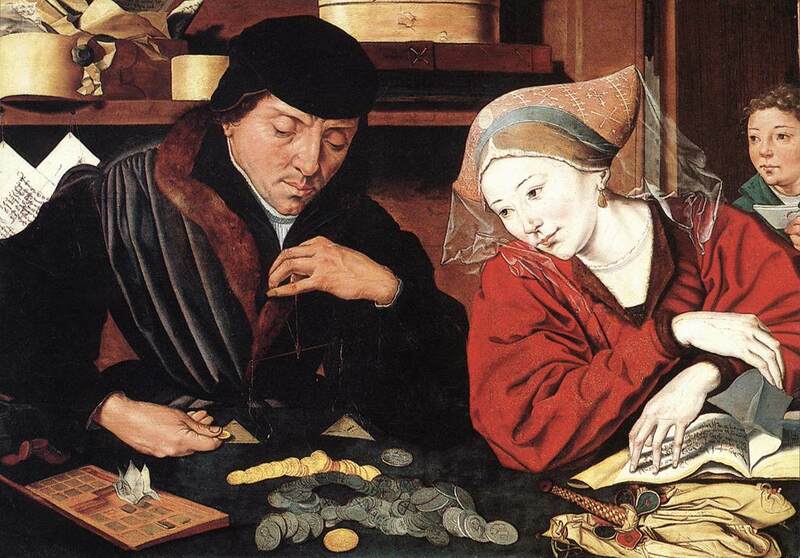 In their novel approach, Zuijderduijn and van Oosten utilise both historical and archaeological sources to examine savings and saving behaviour over a period which envelopes the coming of the Reformation. This enables them to deal with two principal issues: first, the size and social distribution of savings by utilising tax records for the Dutch town of Edam and its surrounding area, and secondly, whether saving was strategic (or instead due to an inability to spend) by utilising archaeological evidence on the prevalence of money boxes in cesspits for several Dutch towns. Both sources yield complementary results. The tax records reveal that middling groups were generally accumulating savings in excess of several months of a skilled worker’s wage well in advance of the Reformation. 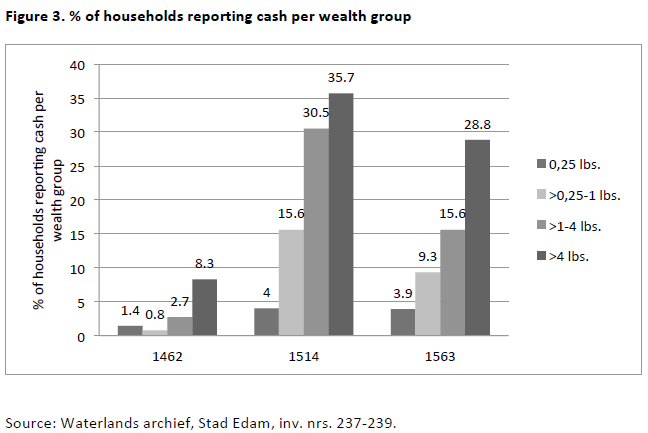 However, between 1514 and 1563, with the coming of Protestantism, the proportion of households holding cash actually fell, despite a rise in average sums held. Unsurprisingly, cash holding was consistently more common among the wealthier groups in society across all years. See figure 3 from the paper below. Though Zuijderduijn and van Oosten place considerable emphasis on religion in their work, they posit two alternative explanations for the transition in saving behaviour. First, they suggest that a shrinking share of middling groups in conjunction with prices rising quicker than wages (and even possibly a shortage of small change) may have reduced the ability of persons to engage in saving. In addition, they note the rise of craft guild insurance schemes which could have acted as a cushion against sickness or old age much in the same way that saving would have functioned in their absence. Given this, more work needs to be done on ascertaining the role of religion versus these other hypotheses, or alternatively making religion a less central theme in the paper. One potential avenue could be to attempt to identify if households were more likely Protestant or Catholic, or by utilising an alternative source where religious affiliation could be linked with financial holdings. While difficult, this would help to clarify the statement posed by Zuijderduijn and van Oosten in their introduction – “saving behaviour does not come naturally, and requires discipline. Did a Protestant ethic help converts to find such discipline?” Moreover, Zuijderduijn and van Oosten write in their conclusion that their evidence “suggests that the true champions of saving behaviour were the late-medieval adherents to the Church of Rome, and not the Protestants that gradually emerged in sixteenth‑century Holland” – a statement on which I need further convincing. Further elaboration is also needed on historical context. In particular, the paper would benefit from further clarity on the evolution of finance in Holland during this period. For example, van Zanden et al. (2012, p. 16) suggest that cash holdings fell between 1462 and 1563, but due to investment in other financial asset alternatives. Furthermore, they comment that the capital markets were used a great deal during this period for investing savings (as well as obtaining credit) – in what would surely be a more profitable pursuit for rational Protestants as opposed to earning zero return holding cash. Nonetheless, the interdisciplinary and natural-experiment-type approach adopted in this paper has provided inspiration for economic historians on how we can potentially use alternative methodologies to further our understanding of important questions which have previously gone unanswered. While this has been refreshing, the use of such sources demands a comprehensive understanding of historical context for accurate inference, and especially to differentiate between correlation and causation. Zuijderduijn and van Oosten have provided initial persuasive evidence pointing to a decline in saving behaviour in Holland at a time when Weber’s Protestant ethic should have been fostering thrift, but more work needs to be done to disentangle the effect of religious transition from an evolving capital market. Anderson, Thomas B., Jeanet Bentzen, Carl-Johan Dalgaard, and Paul Sharp, “Pre‑Reformation Roots of the Protestant Ethic,” Working Paper (July 2015): http://www.econ.ku.dk/dalgaard/Work/WPs/EJpaper_and_tables_final.pdf. Becker, Sascha O., and Ludger Woessmann, “Was Weber Wrong? A Human Capital Theory of Protestant Economic History,” Quarterly Journal of Economics, 124 (2009), 531–596. Cantoni, Davide, “The Economic Effects of the Protestant Reformation: Testing the Weber Hypothesis in the German Lands,” Journal of the European Economic Association, forthcoming. Delacroix, Jacques, and François Nielsen, “The Beloved Myth: Protestantism and the Rise of Industrial Capitalism in Nineteenth-Century Europe,” Social Forces, 80 (2001), 509–553. Renneboog, Luc, and Christophe Spaenjers, “Religion, Economic Attitudes, and Household Finance,” Oxford Economic Papers, 64 (2012), 103–127. van Zanden, Jan L., Jaco Zuijderduijn, and Tine De Moor, “Small is Beautiful: The Efficiency of Credit Markets in the Late Medieval Holland,” European Review of Economic History, 16 (2012), 3–23. Weber, Max, The Protestant Ethic and the Spirit of Capitalism (London, UK: Allen and Unwin, 1930). This entry was posted in Economic History, Europe, Money & Banking, Religion and tagged economic history, economics of religion, Europe, financial history on 2015-09-29 by shenderson97. 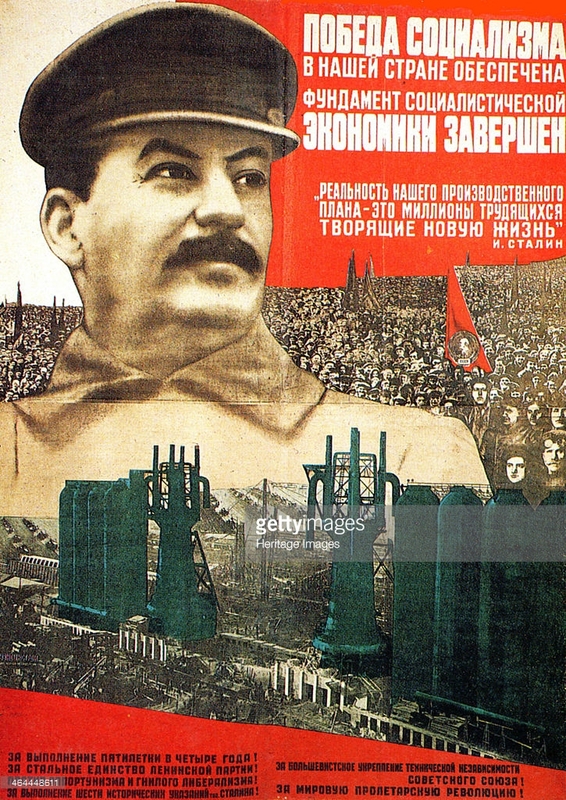 Was Stalin’s Economic Policy the Root of Nazi Germany’s Defeat? Abstract: This paper studies structural transformation of Soviet Russia in 1928-1940 from an agrarian to an industrial economy through the lens of a two-sector neoclassical growth model. We construct a large dataset that covers Soviet Russia during 1928-1940 and Tsarist Russia during 1885-1913. We use a two-sector growth model to compute sectoral TFPs as well as distortions and wedges in the capital, labor and product markets. We find that most wedges substantially increased in 1928-1935 and then fell in 1936-1940 relative to their 1885-1913 levels, while TFP remained generally below pre-WWI trends. Under the neoclassical growth model, projections of these estimated wedges imply that Stalin’s economic policies led to welfare loss of -24 percent of consumption in 1928-1940, but a +16 percent welfare gain after 1941. A representative consumer born at the start of Stalin’s policies in 1928 experiences a reduction in welfare of -1 percent of consumption, a number that does not take into account additional costs of political repression during this time period. We provide three additional counterfactuals: comparison with Japan, comparison with the New Economic Policy (NEP), and assuming alternative post-1940 growth scenarios. As Cheremukhin et al. correctly emphasize, the subject of this paper – Soviet industrialization in the 1930s – is one of the most important in economic history, and in world history: Soviet Union was the country which played by far the biggest role in the defeat of Nazi Germany, standing almost alone against the land force of the Third Reich and its allies for most of the war and causing 87% of the total Axis’ military deaths (in sharp contrast with World War I, when the Tsarist empire was defeated by a German Reich fighting on two fronts). Emerging from World War II as a superpower, the victorious Soviet Union contributed to shape the next four decades of human history, boasting among its technological achievements the first voyage of a human being to the space. At the same time and during the Stalin regime (1922-1953), the scale of (politically caused) human suffering has had few parallels in world history. 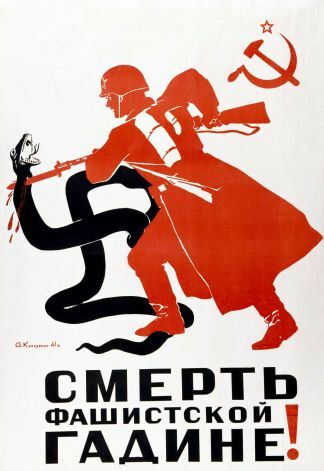 Furthermore, as early as the 1930s Stalin’s rule was one of the first totalitarian regimes capable of reaching levels of oppressiveness and manipulation over society unobserved before. For these reasons Stalin’s Soviet Union should continue to be interrogated by systematic studies. 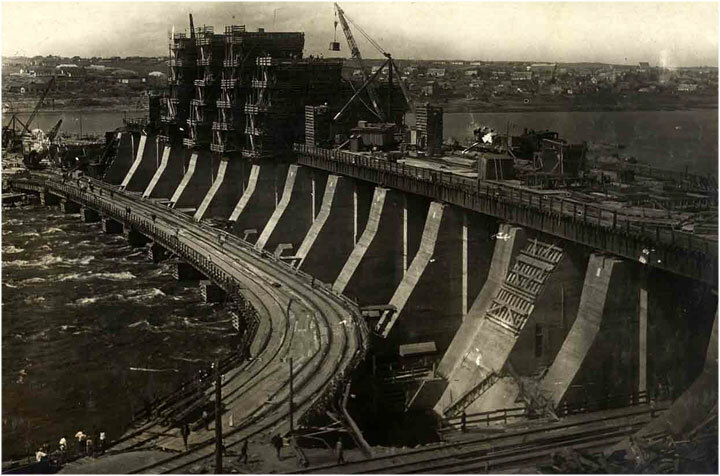 At the core of that regime was industrialization, which aimed to be the material pillar of a new «civilization» (e.g. Kotkin, 1995). 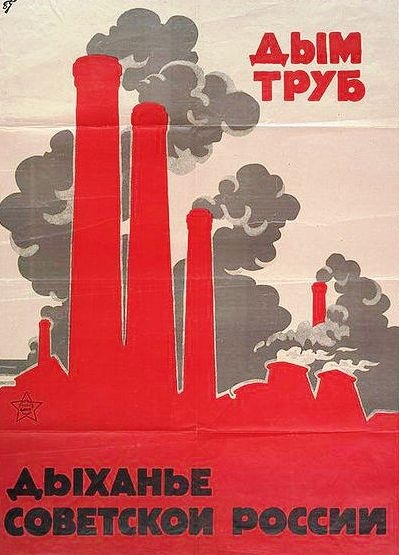 Regarding its impact over policy making in the twentieth century, Stalin’s forced industrialization was a source of inspiration for both economists and politicians throughout the world: its planned, top-down, implementation was widely considered to be a successful, though harsh, strategy by some contemporaries. And yet, we still have relatively little macro-economic evidence about the Stalinist period. The article Cheremukhin et al. aims to partially fill this gap, by providing consistent figures, some new arguments and insightful counterfactuals. It builds upon a remarkable amount of original research. First, it provides a comprehensive and coherent reconstruction of data on output, consumption, investments, foreign trade and labour force. These figures are presented separately for the agricultural and non-agricultural sectors. Data begins in the last decades of Tsarist Russia (1885-1913) and for the the Soviet Union covers the launch of the first five-year plan until the Nazi’s invasion (1928-1940). Secondly, Cheremukhin et al. propose and elaborate a growth model for the Russian economy in those two periods (i.e. Tsarist Russian and pre-Nazi invention Soviet Union). This is a multi-sector neoclassical model, which is modified to allow for the peculiarity of the economy under scrutiny; namely, due to the institutional frictions and policies that distorted household and firm decisions, three wedges are defined, corresponding to the intratemporal between-sector distortions in capital and labor allocations and to an intertemporal distortion, and price scissors in agricultural prices (between producers and consumers) − which may also be thought of as a fourth wedge − are also introduced for the Stalin’s period. It may be worth adding that when connecting wedges to policies, the Cheremukhin et al. appear to be adequately aware of the historical context and of the differences between a planned economy and a free-market one: for instance, the response of the Stalinist economy to a drop in agricultural output is likely to be the opposite − because of the price scissors policy which kept producer’s agricultural prices artificially low − to the predictions of a frictionless neoclassical growth model: it will probably lead to a further reallocation of labour from agriculture to industry and services and, therefore, to an additional reduction of agricultural output; such a distortion is here acknowledged and reasonably calibrated. Thirdly, the paper by Cheremukhin et al. further elaborates on data and models, by providing a number of counterfactuals. Comparisons are made with the Tsarist economy by extrapolating Tsarist wedges for 1885-1913 to the 1928-1940 years. Also by comparing the performance of both economies (Tsarist and Stalinist), for the years following 1940 under the assumption that World War II never happened. Another comparison takes place with Japan, a country similar to Russia before World War I in terms of GDP levels and growth rates. 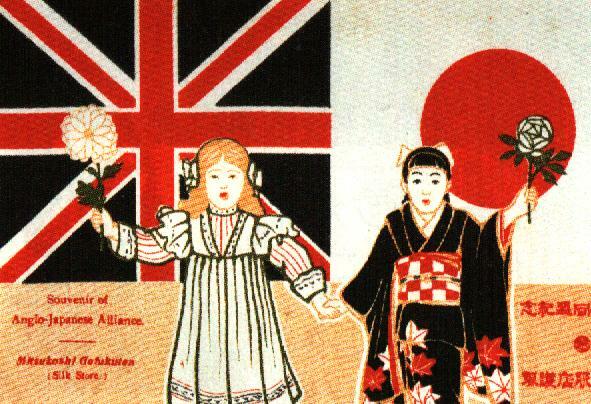 Early in the twentieth century Japan suffered similar distortions as Russia but during the interwar period Japan undertook an economic transformation which provided Cheremukhin et al. an alternative scenario to both the Tsarist and the Stalin policies (the Japanese projections are based upon previous reconstructions of the Japanese macro-economic figures, which happen to be available for the same period as for Russia, 1885-1940). And what is probably the most intriguing counterfactual, at least in actual historical terms, is yet one more alternative scenario, constructed by assuming that Lenin’s New Economic Policy or NEP (launched in 1921 and outliving Lenin until 1927) would have continued even after 1927: such a counterfactual requires elaborating a model for the NEP economy as well, but unfortunately the lack of reliable data for the years 1921 to 1927 makes the discussion for this scenario «particularly tentative». Furthermore, it is worth mentioning that two more alternative scenarios are provided for the Stalin economy based on alternative growth rates for the years 1940 to 1960 and again under the assumption that World War II never happened; and that robustness exercises are also performed (with further details provided in the appendix). 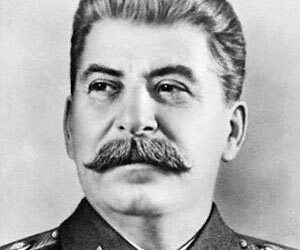 Broadly speaking, the results are not favourable to Stalin. According to Cheremukhin et al., Stalin was not necessary for Russian industrialization − neither, it could be consequently argued, to the defeat of Nazism and to the Russia’s rise to a superpower status. Actually, by 1940 the Tsarist economy would probably have reached levels of production and a structure of the economy similar to the Stalinist one, but which far less short-term human costs. This result may not be irreconcilable to Gerschenkron’s (1962) theses about substitute factor − in Russia this was the State, already exerting such a role in late Tzarist times − and the advantages of backwardness: these latter would have permitted to backward Russia, once its industrialization had been set in motion at the end of the nineteenth century, to see its distance to the industrialized West reduced by the time of World War II more than in World War I, in any case – that is, also under the Tzarist regime. 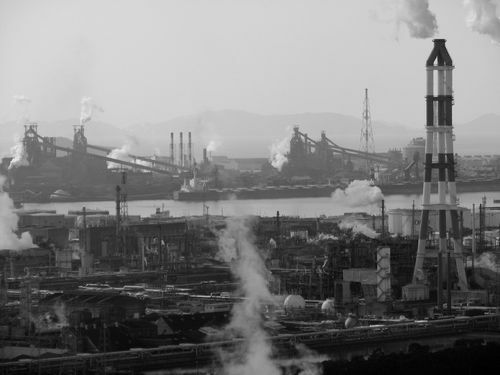 It does contrast, however, with other findings from pioneering cliometric articles on the issue, such as the one by Robert Allen published almost twenty years ago, according to which Stalin’s planned system brought about rapid industrialization and even a significant increase of the standard of living (Allen, 1998). Similarly, but from a different perspective, long-run reconstructions of Soviet labour productivity tend to emphasize as a problem the slow-down in the period following post World War II, rather than the performance the 1930s (Harrison, 1998) – both Allen and Harrison are cited in this paper, but not these specific articles. Now, at the core of the results by Cheremukhin et al. is the finding that, according to their estimates, total factor productivity of the USSR in the non-agricultural sector did not grow from 1928 to 1940. Maybe it is worth discussing this point in a little more detail. Is such a finding plausible? At a first sight it seems puzzling, given the technological advance of that period especially in the heavy sectors. And yet, at a closer inspection it may turn out to be entirely logical: the growth of output was a consequence of massive inflows of inputs, both machinery (capital) and labour. But all considered these were not used in a more efficient way. In the model by Cheremukhin et al., capital and labour are computed through a Cobb-Douglas production function, with constant elasticity coefficients for labour and capital (0.7 and 0.3 respectively in the non-agricultural sector; 0.55 and 0.14 in the agricultural one, thus assuming a land’s elasticity of 0.31). The authors make a point that the new labour force entering the non-agricultural sector was largely unskilled and, often, was not even usefully employed. Actually exceeding the real needs of that sector: this politically induced distortion could hardly have increased TFP (although, under different assumptions, it could be alternatively modeled through a decreasing elasticity of labour: but the results in terms of total output would not change). This may also explain the good performance of Soviet Union during World War II, when due to manpower shortage the exceeding labour force finally could be profitably employed. The capital stock is calculated by the authors at 1937 prices, for the years 1928-1940. We do not have enough information in order to judge whether a bias can be caused by the use of constant prices based on a late-year of the series. But this possible bias should lead to an underestimation of capital growth in that period − given that quantities are probably weighted with relative prices lower in 1937 for the heavy sectors, than in 1928 − which would then produce an overestimation in the TFP growth proposed by the authors: in actual terms, therefore, the growth of TFP may be even lower than what estimated; in more general terms – and although caution is warranted for the lack of detailed figures – their results look realistic in this respect. The most interesting finding, however, is the one relative to the NEP counterfactual. It is the most interesting because, in genuine historical terms, the Tzarist model was no longer a viable option to Stalin, while NEP’s strategy was. But of course, data for the NEP years are much more precarious and thus this counterfactual can only be a particularly tentative one. Nonetheless, the authors build two scenarios for the NEP policy: a lower-bound one, where a growth rate of TFP in manufacturing after 1928 similar to the average Tsarist 0.5% is tested; and an upper-bound one, with a growth rate of 2% similar to the one experienced by Japan in the same interwar period. In the first scenario the results for the Soviet economy would have been slightly worse, but in the second one much better. Given that the two scenarios correspond to the boundaries of the possibility frontier, we may conclude that probably, under the NEP, the performance of the Soviet economy would have been better than both the one observed under the Stalin and that predictable under the Tzar. This may confirm the view that the 1920s were somehow the “golden age” of Soviet communism, as well as the favourable assessment of Lenin’s and later of the collective Soviet leadership in that decade (although, admittedly, Lenin intended the NEP only as a temporary policy). After all, a more inclusive leadership – as opposed to the harshness of Stalinist autocracy in the 1930s, as well as to Hitler despotic conduct of war since the winter of 1941 – was also the one which helped the Red Army to win World War II. Allen, Robert C., Capital accumulation, the soft budget constraint and Soviet industrialization, in «European Review of Economic History», 1998, 2(1), pp. 1-24. Gerschenkron, Alexander, Economic backwardness in historical perspective, Cambridge, Mass., The Belknap Press of Harvard University Press, 1962. Harrison, Mark, Trends in Soviet Labour Productivity, 1928−85: War, postwar recovery, and slowdown, in «European Review of Economic History», 1998, 2(2), pp. 171-200. Kotkin, Stephen, Magnetic Mountain: Stalinism as a Civilization, University of California Press, Berkeley, Los Angeles, and London, 1995. Gur Ofer (1987) “Soviet Economic Growth: 1928-1985,” Journal of Economic Literature, Vol. 25, No. 4, pp. 1767-1833 (cited in this paper, p. 2). 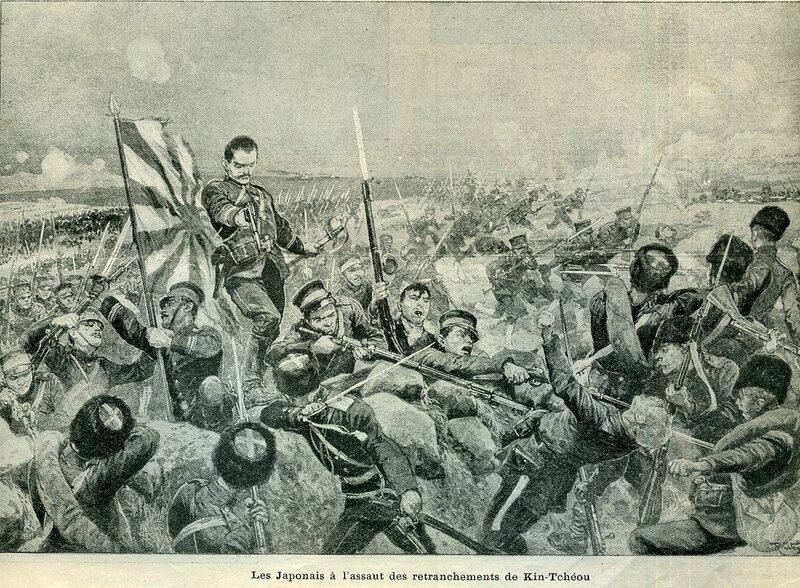 This entry was posted in Economic Geography, Economic growth, Economic History, Emanuele Felice and tagged Economic geography, economic history, Industrial Location, institutions, Japan, Labor-intensive industrialization, Russia, Soviet Union, Stalin, Tsarist Economy, war on 2015-09-21 by emanuelefelice.